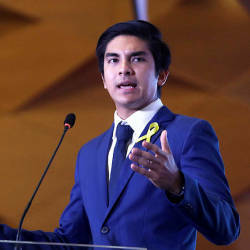 15 Apr 2019 / 11:33 H.
PUTRAJAYA: The Federal Land Development Authority (Felda) will hold an engagement session with settlers in the near future to hear their views on the agency’s new direction following the recent tabling of its white paper. 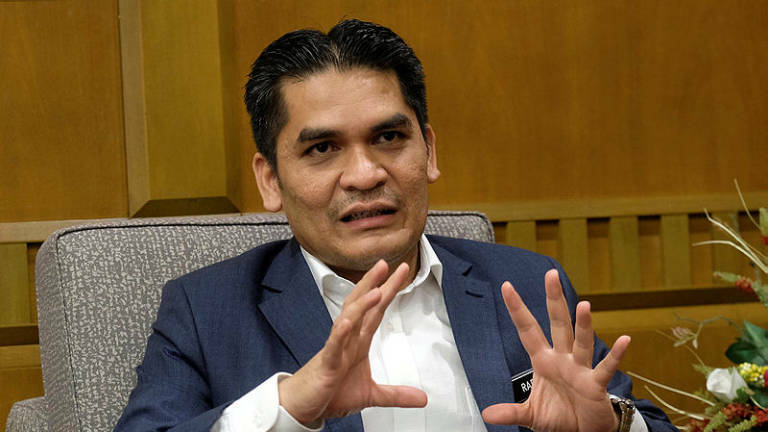 Deputy Minister of Economic Affairs Dr Mohd Radzi Md Jidin (pix) said the engagement with settlers was a key process in the efforts to reshape Felda. 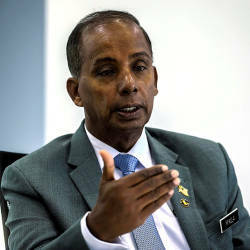 Mohd Radzi said it would create synergy if each settler’s 4.5ha land combined together, for large scale cultivation. “80% of Felda settlers now are aged 60 and above. 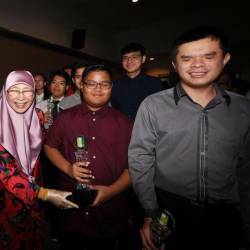 Instead of leaving their land not optimally used, it is better that they handed it over to Felda to be managed as a big plantation,” he said.